On February 22, 2016, the family law attorneys of the Rice & Rose Law Firm hosted the first Daytona Beach meeting of the East Central Florida Development Group of Collaborative Law Professionals. The group of 23 lawyers, judges, mental health counselors and financial professionals met to discuss the strategy for bringing the Collaborative Law model to our area. Collaborative Law is a team based process for divorcing couples that takes place in a confidential and private environment without going to court. 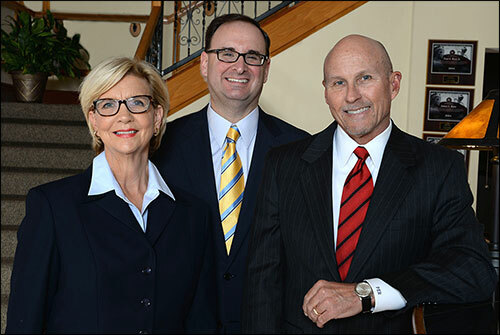 Paul Rice, Phil Bonamo and Elizabeth King are trained in Collaborative Divorce. For more information visit www.cfl-cfl.com or call our offices for a consultation.